When it comes to organising your wedding and meeting the suppliers for your wedding day, it can become overwhelming. There are many questions and information that you would like answered to help you to determine your final decision on which suppliers you would like to choose. Cover all the essentials that will help you to save money, avoid unwanted surprises, or even help you to make the decisions if you are choosing between two different suppliers. You should be looking for someone where the conversation flows and you feel at ease with them. The biggest part of your wedding day is the wedding suppliers and they are vital for the organisation on the day itself so you must ensure the right decision is made from the beginning. Read on, as we have narrowed down the questions you should ask your wedding suppliers. It is never too early to start wedding dress shopping. Book an appointment with various bridal shops and enjoy the wedding dress shopping with friends or family. When will the dress arrive in your store? If you are having a dressmaker ask them how much would the alterations be? When do you pay for the dress? 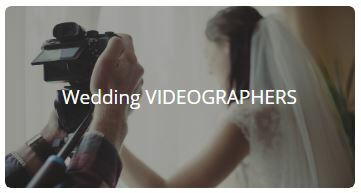 Check out online for reviews on both photographers and videographers. Do you shoot alone on the day or will there be other additional assistance? What is included in your package and how much do you charge? 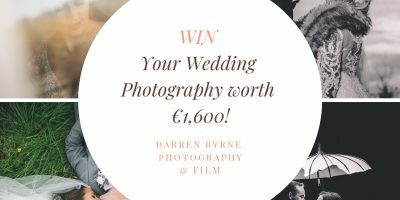 Do you know my wedding venue and have you shot there before? If you fall sick on the day will you have a backup photographer or videographer? Finding a wedding venue for your big day is one the longest and hardest searches. All aspects should be taken into consideration including health and safety procedures to pricing. Whether you are panning on going away further afield or having your venue at home locally, there are many questions to ask. Where will the wedding reception take place? Is there many car park spaces for our guests for an overnight stay? Think about size and style before meeting a potential cakemaker. Be clear with all your pricing and timings to ensure the smooth running of your wedding day. 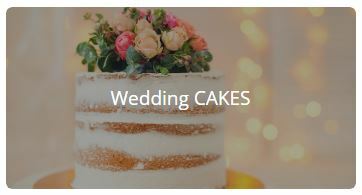 How many wedding cakes do you work on at one time? What flavours and fillings do you offer? When do you start working on the cake and will you deliver it? The florist you choose should be able to cater to all your needs and be flexible. Let them know what type of style, and colours that you want. 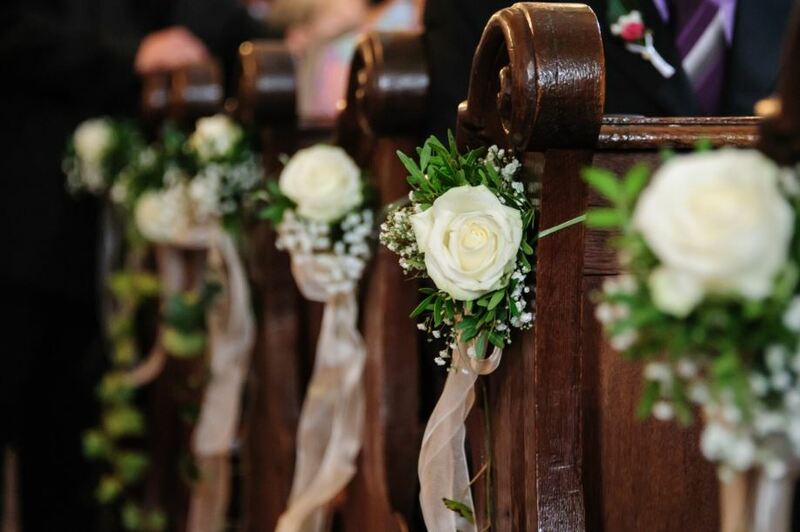 Think about the venue and where you are having your wedding ceremony so the flowers can blend in with them. Considering my budget what seasonal wedding flowers would you suggest for my bouquet/decor? When will you set up the flowers for my reception/ceremony venue? 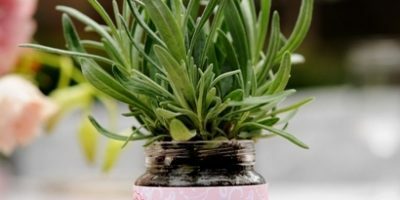 Do you offer artificial flowers? A reliable, trustworthy, and attentive transport service is key. Once you have decided on your choice of transport it’s time to meet your supplier. How many hours is the vehicle available for hire? 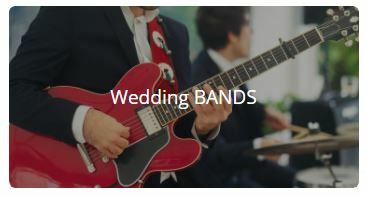 The entertainment on your wedding day is the most important part to organise for your big day. What style of music can you sing and play? Do you offer DJ services too? How many hours are included in the wedding package? Do we or the venue need to provide you with anything? The stationery for your big day is so important and getting it right is the key. Do your research online for all stationers and read their customer reviews. When will I receive my stationery order? 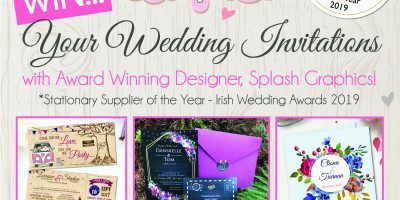 Can you fulfil my whole order of stationery including invitations, save the date, table plan, table numbers, and name cards?